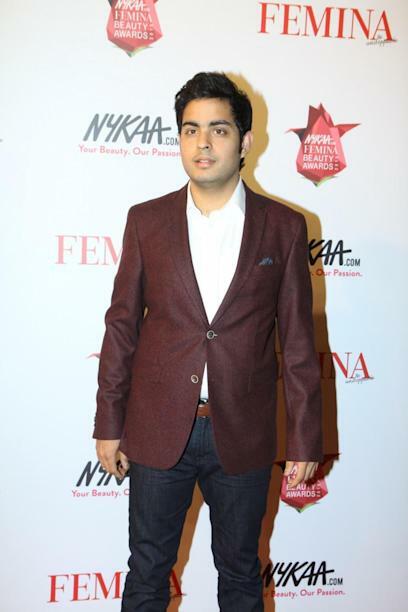 Akash Ambani is an Indian businessman and eldest son of business tycoon Mukesh and Nita Ambani. 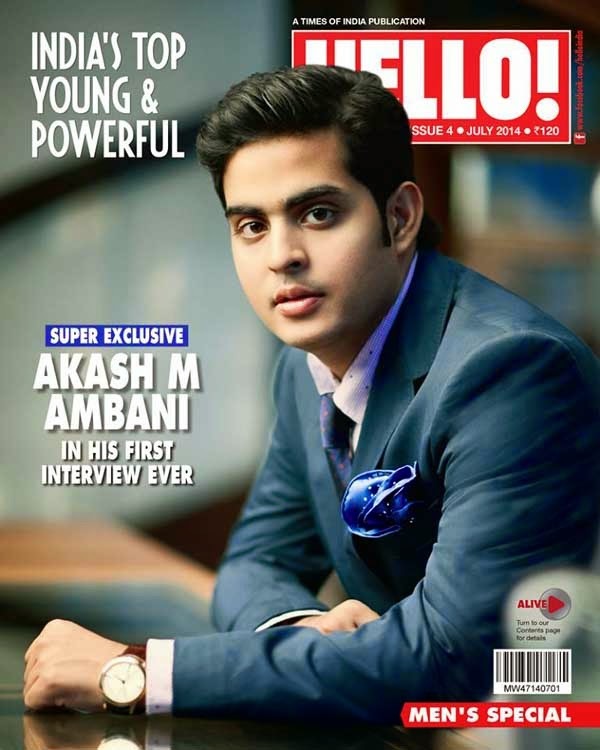 He is also the managing co-director of Reliance Jio 4G telecom service along with his twin sister Isha Ambani. He has introduced as the board of director in the year 2014 October. Apart from his business skills, he is also crazy about the cricket and very close to family-owned IPL franchise Mumbai Indians. He is also far inclined towards wildlife photography and sanctuaries. He is drawing a worth attention these days as his company Reliance Jio has arrived with a revolution on Telecomm sector in India with an offer of unlimited free voice call and data service till last of December 2016 as a startup service. Akash was born in the year 1992 in Mumbai and then brought up here itself. He did his schooling from Dhirubhai Ambani International School which is executed and managed by his mother Nita Ambani. Then he shifted to the United States of America and did his degree in Economics from Brown University. After the completion of his degree, he joined his family business with his father and started taking care of the Reliance's Jio Telecom and Ajio Retail sectors. Reliance Jio formerly named as Infotel Broadband Services Limited and officially known as Reliance Jio Infocomm Limited (RJIL) is an industry related to mobile telephony, broadband services, and digital services in India. It was incorporated into Reliance Telecomm in the year 2007 and commercially launched its free voice call and data service in 2016 September. Reliance Jio Broadband 4G -It offers data and voice services with live TV, movies, news, music streaming and digital payments. LYF Smartphones - Reliance Jio merged with Intex to supply 4G sets over LTE network for voice calling, high-speed internet and 4G wireless services. Jionet Wifi Service - A free wi-fi hotspot services in cities like Ahmedabad, Surat, Visakhapatnam, Andhra Pradesh, Madhya Pradesh, Mumbai etc. along with some prominent stadiums like IS Bindra Stadium, Dharamshala, Feroz Shah, Edens and Chinnaswamy Stadiums. Reliance Jio Mobile Apps Google Play Store - MyJio, Jio TV, JioChat Messenger, JioMusic etc..
Reliance AJIO is an Indian e-commerce fashion portal with its head office in Karnataka. It was launched in the year 2016 and executed by Mukesh Ambani. It is the portal with huge collections of clothing, footwear, and accessories etc.along with collected from best and authentic creators across the country. There is no evidence or trusted source of news about Akash's girlfriend till now. We will try to update the name of that lucky girl when we get to know something related to it.